Check out your Example Six Sigma Certification Test Questions which are very similar to the Test Questions of your Your Certified Six Sigma Champion, Certified Six Sigma Master Black Belt, Certified Six Sigma Deployment Leader, Certified Six Sigma Black Belt, Certified Six Sigma Green Belt, Certified Six Sigma Yellow Belt, Certified Six Sigma Trainer and Certified Six Sigma Coach Certification Programs. 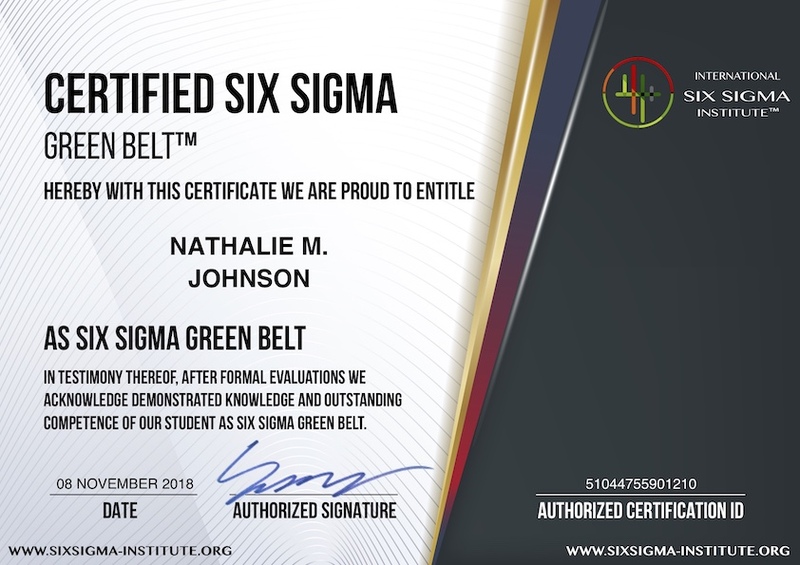 Once you study questions and answers for your Six Sigma Certification Program you would love to pursue, you can feel absolutely confident to pass your Six Sigma Certification exam. ______ is a document that provides a framework and objective for an improvement project. If you were a Six Sigma Deployment Leader in the organization, what will you first do? They set very clear scope for all Six Sigma projects. 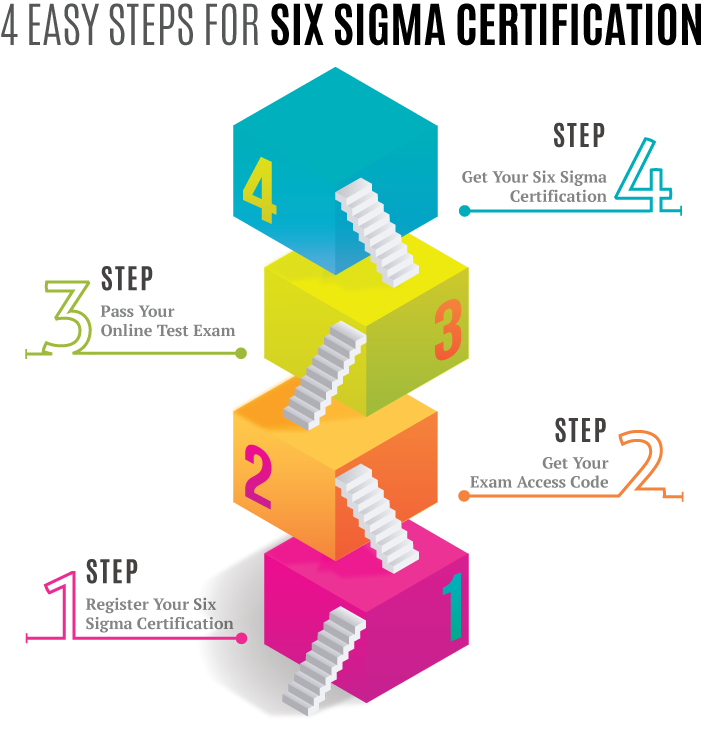 They are responsible for approving any changes to the scope of the project. They are expert statisticians and help the Black Belts in case of issues. He drives more than one process improvement projects within the functional area and achieves the savings and quality goals. These are the project-specific, full-or part-time resources that provide process and cross-functional knowledge, as well as help to sustain the gains. Your Six Sigma Certification examination comprises multiple-choice Test Questions. Reading your Online Six Sigma Training Program will be very helpful for Six Sigma Professionals like you to acquire the knowhow to pass your Six Sigma Certification Examination and to get your Six Sigma Certification. We guarantee that Your Free of Charge Premium Online Training will make you pass Your Six Sigma Certification Exam! 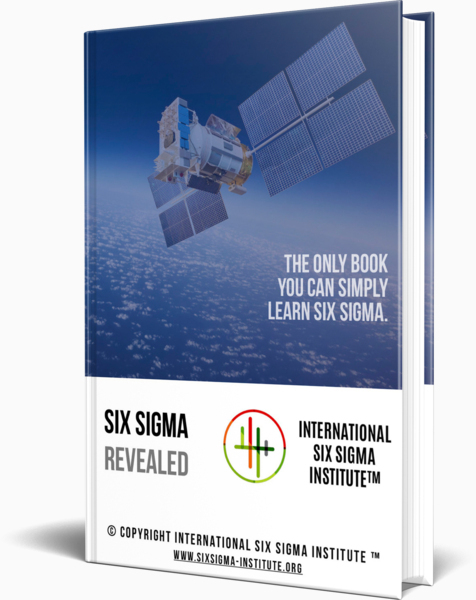 Your Six Sigma Certifications Made Hundreds of Thousands of People Successful!